It can be difficult to give your special someone some quality time in the excited anxiety that is city life. 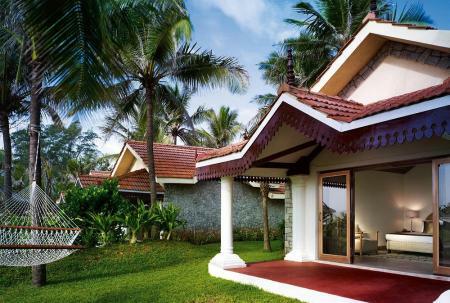 Take off this weekend for a little peace and quiet at the romantic getaways from Mumbai. Cuddle by a campfire under the stars, enjoy cool breezes, or relish a delicious candle lit dinner at Kundalika, Lonavla, Nasik or Mahabaleshwar. Be it rappelling or relaxing, these holidays offer it all. Romance it up this weekend, make your better half happy! Surrounded by the Sahayadri Mountains and Lake Veshvi, the Radisson Resort & Spa features Thai and Balinese influenced dÃÂ©cor and is spread across 16 flora-covered acres, providing a peaceful and relaxing environment for guests. 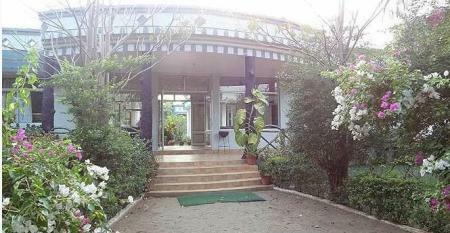 Ccaza Ccomodore is a luxurious retreat, just 7 mins from Mandwa jetty. A quick speed boat ride will whisk you away from the Gateway of India to the village of Mandwa across the Mumbai harbour. It is a sanctuary of seclusion. Treasure Island is a resort named after the the adventure story 'Treasure Island' written by R.L.Stevenson in 1883. 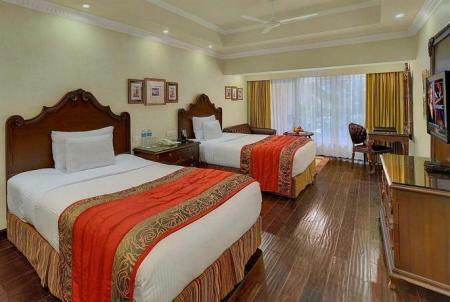 Situated a 100 kms from Mumbai City, this world class resort is a unique version of the classic book itself. 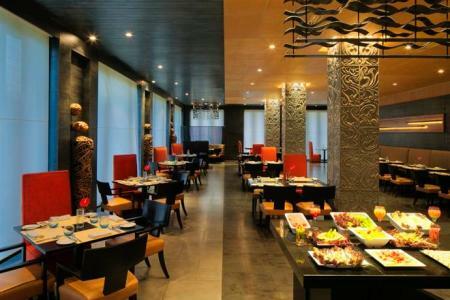 Whether it is a short holiday or a long holiday, a corporate one or a family one, Treasure Island is the spot. Let this beautiful treasure mesmerize you and leave you with a story of your own to tell. 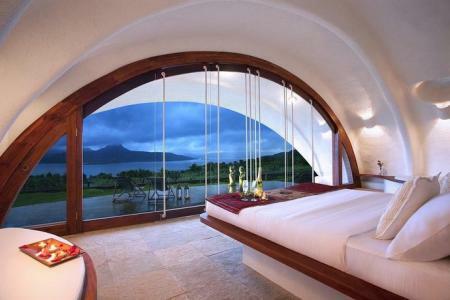 The Amanzi, is a luxury resort located in Tikona. Designed by Shabbir Unwala, it is the Western Sahyadris greatest treasure. Amanzi features water villas with infinity pool, Swiss type chalets and the place is a unique Southeast Asian structure. Vibrant skies, pristine waters and the pure air in Tikona, leave you wordless. The place is a great spot to trek, go kayaking and paragliding. Pack your bags and leave the mundane world behind. At Amanzi, there is a whole new world waiting to be discovered. 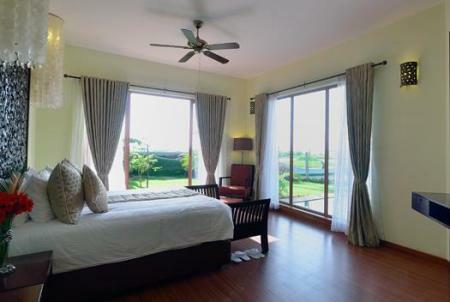 The rooms overlook the shimmering waters of the Bay of Bengal and are elegantly designed and equipped with every conceivable comfort that one could ask for. Need we say more? 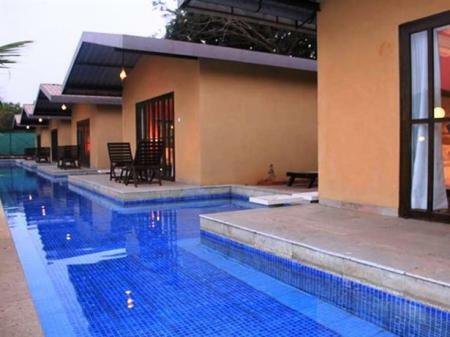 Jungle Home Pench is an eco sensitive resort which caters to a unique blend of untamed wildlife and urban lifestyle . A lavish retreat equipped with the luxurious of your home . 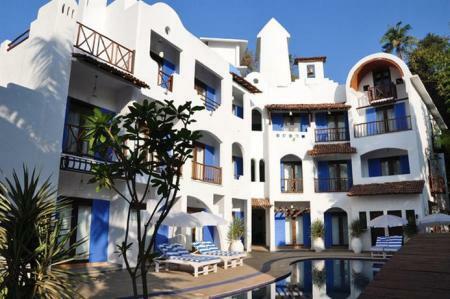 The resort has 25 elegantly decorated rooms and grand interiors. 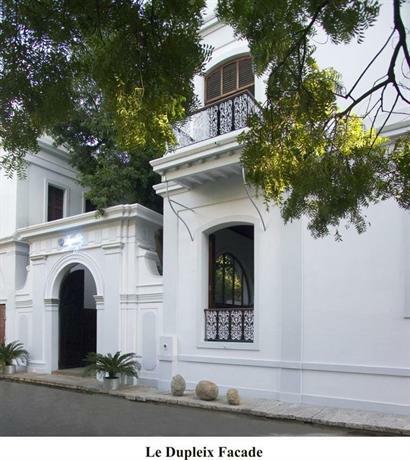 Pondicherry's finest luxury hotel,a boutique property set in an ancient villa in the heart of the colonial 'White Town'. A delicate blend of tradition and modernity; soak up the warmth of traditional French architecture blended with all modern conveniences. 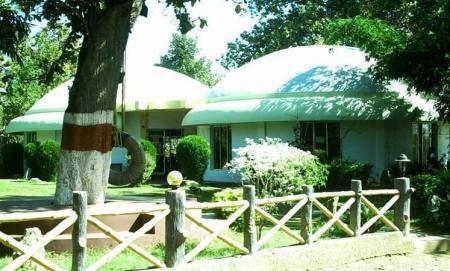 Tiger 'N' Woods is strategically located on the edge of the Pench National park. 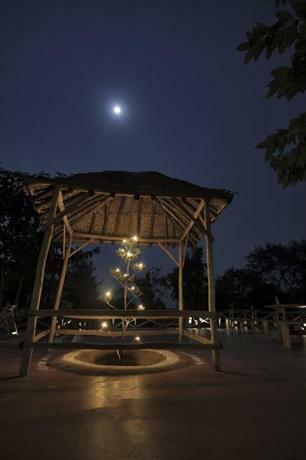 Surrounded by the lush green Mahua trees, it serves as a wonderful gallery for viewing wildlife.. 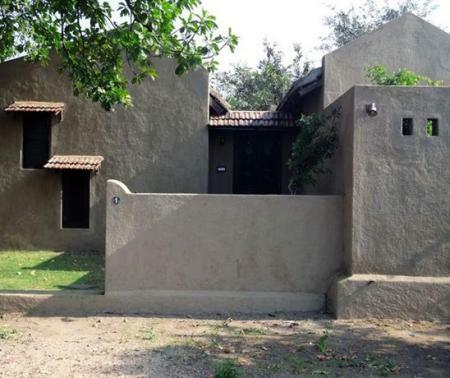 The Kanha Earth Lodge architecture has been inspired by the stunning Gond tribal villages, making it blend effortlessly with the forest and rural architecture. The Kanha eco system is marked by undulating landscape dotted with dense groves of vegetation, hillocks and rolling meadows making it a wildlife enthusiast's paradise..
Vivanta by Taj - Fisherman's Cove, Chennai, built on the ramparts of an old Dutch fort, is now riding on a fresh new wave. 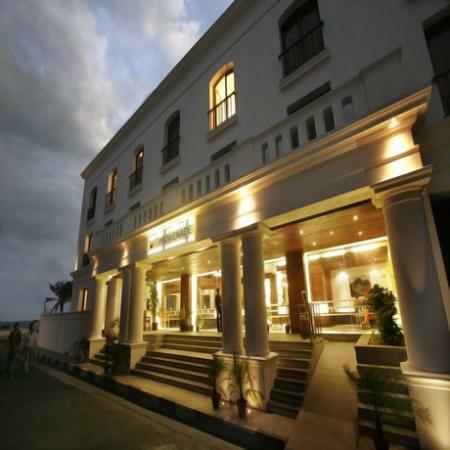 Yet it remains the charming beach resort that's almost one with the Bay of Bengal. Where fun lovers return for good times. Soak in the space that reflects the spirit of the sea. Try mixing biz with fun and see how well wired the resort is. Spread over 4.5 acres, Kanha Village Eco Resort is a perfect place for adventure lovers, is about 5-minutes drive from Boda Chhapri Village. 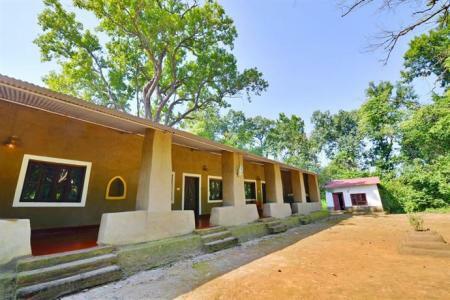 The resort situated on the peripheral buffer forest of Kanha National Park features well-appointed rooms and cottages with ethnic tribal decor and modern amenities. 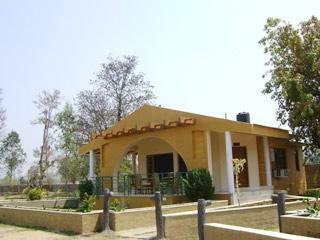 Mahua Resort is located at Kuppitola Village in Seoni District of Madhya Pradesh. 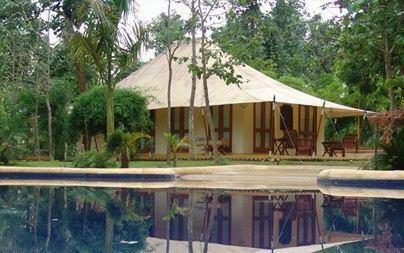 Mahua Resort is a forest resort, set amidst the thick forest and shrubs. 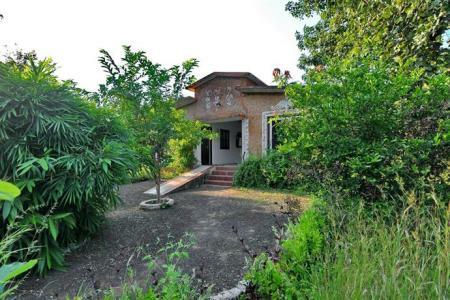 Situated close to Panna Tiger Reserve the resort makes an ideal base for wildlife viewing especially tigers. 'Muba at Mukki', located in a village called Bamhni, is strategically located on the edge of the national park. Surrounded by the lush green sal trees, it serves as a wonderful gallery for viewing wildlife..
Samode Safari Lodge is located in the lush green forest of Bandhavgarh. 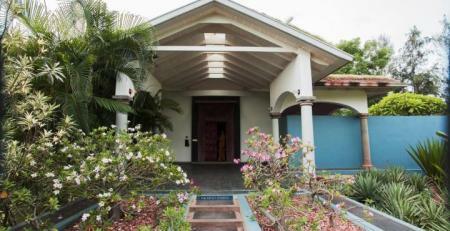 The resort is a great place to relax and unwind in the lap of luxury. 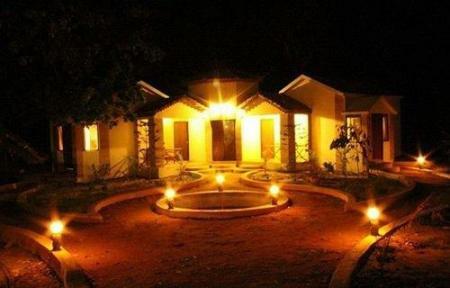 For People visiting Pench, Bagheera Retreat offers a convenient and exciting staying option. 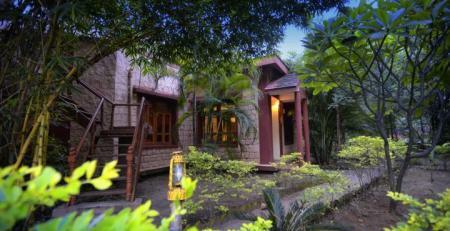 The resort offers a luxurious stay in the lap of nature. Tuli Tiger corridor Kanha is a resort which achieves the right balance of countryside calm while being within the striking range of city's convinces..
The Wildflower, is a luxury jungle resort at the edge of Bandhavgarh Tiger Reserve, sharing boundaries with the core area of the park. 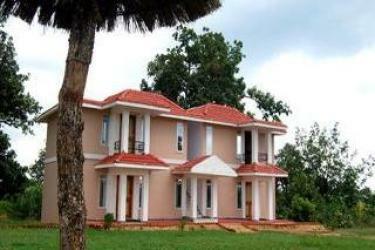 The resort has a picture-perfect setting with hills clad in greens cocooning the extensively landscaped property. 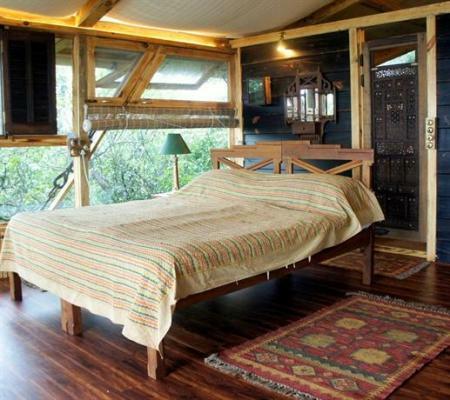 Kohka Wilderness Camp is a beautiful resort which offers a relaxing getaway in the lap of nature. Bandhav Vilas is a excellent jungle lodge that offers visitors of Bandhavgarh National Park a regal accommodation in a heritage setting, as well as a host of recreational facilities and personalized services. 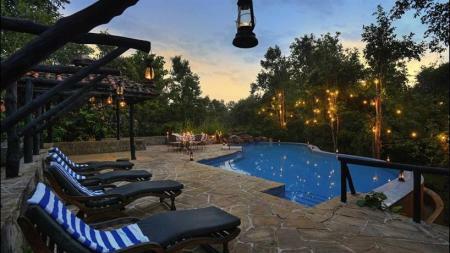 The ambience is one of luxury amidst nature. 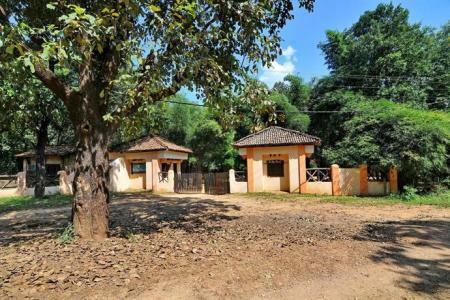 Bandhav Vilas is located in Village Kuchwahi, Bandhagarh (Tala), in the district of Umaria in Madhya Pradesh, very close to the Bandhavgarh National Park. 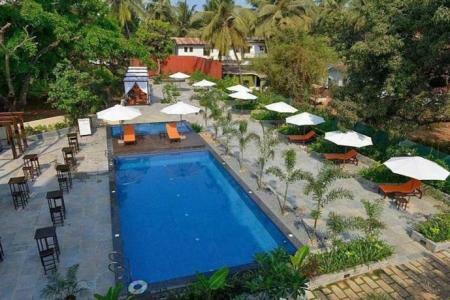 The Mridukishore Resort is a luxurious eco-friendly resort and is just a few steps away from the gate of the National Park. 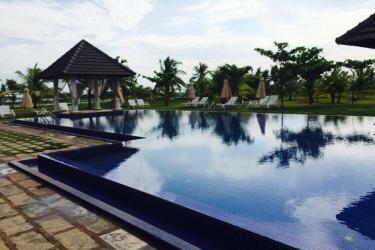 The resort is a great place to relax and unwind in the lap of nature. 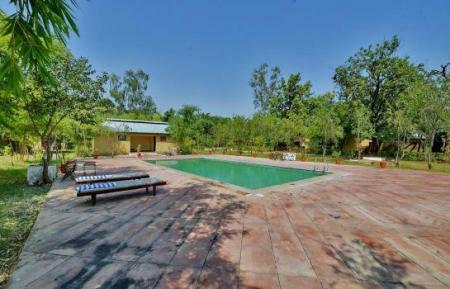 United 21 Jungle Resort nestled in the beautiful jungle area of Pench. 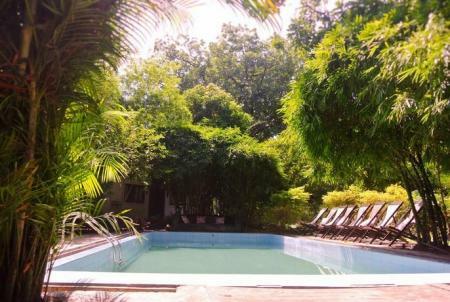 The resort offers an adventurous as well as a relaxing holiday in the lap of nature. 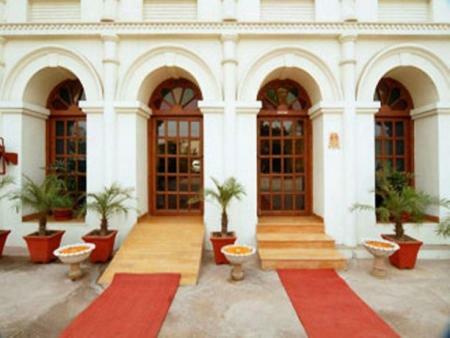 The Grand Imperial, located on MG Road, is one of the finest heritage hotels in Agra. Rated 4 star, this hotel has a majestic palace-like facade and interiors that are adorned with old mementos and photographs. 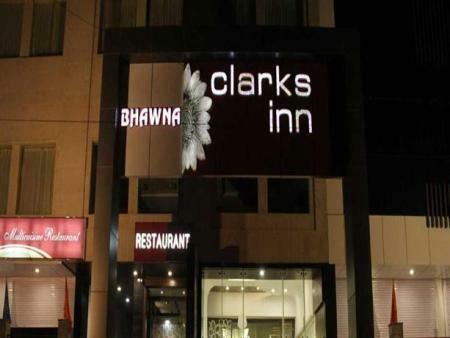 Located close to 7 kilometers from Agra Fort, Bhawna Clarks Inn features 58 elegantly designed and well-appointed rooms equipped with modern conveniences. 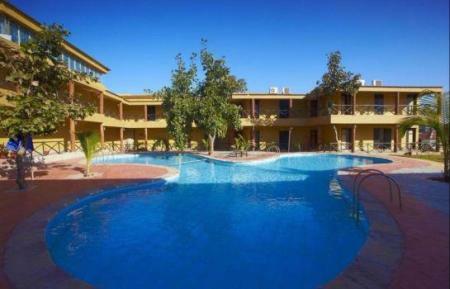 The resort offers a great holiday in the city of love, Agra. Spread over 25 acres of verdant land, the Tiger Lagoon is the heart of Bandhavgarh and gives you the feeling of staying in the jungle. 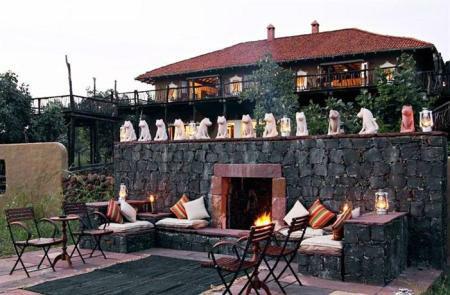 The Tiger Corridor Resort is the ultra chic luxurious destination for a royal experience amidst wildlife. The Tiger Corridor Resort is carefully designed to offer visitors a luxurious standard of accommodation in the wilderness. The luxury tents with finely embroidered canopies, luxurious bathrooms and private walled gardens are perfect contrast to the ruggedness of the jungle. 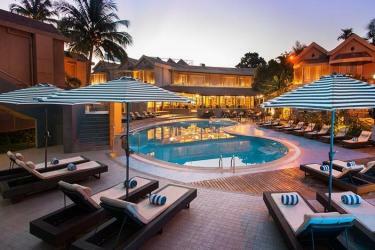 Mowgli's Den is the best option for enjoying leisure and holiday trip. 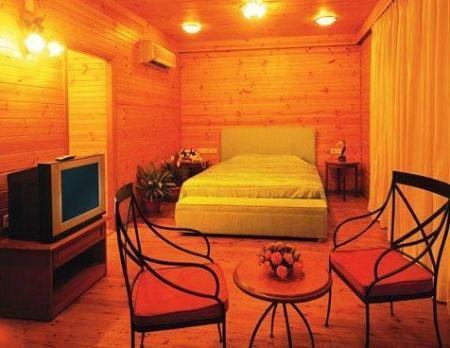 The resort offers a great getaway in the lap of nature.